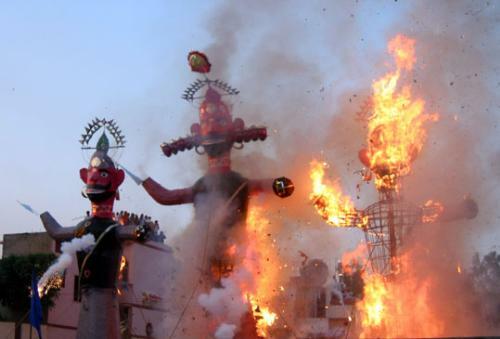 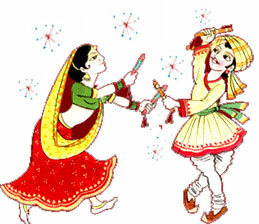 October 13, 2013 - The tenth day is celebrated as Dasara or Vijaya Dashami. Vidyarambham in Kerala. Note - Navratri day 9 and 10 are marked on same date in in most calendars. 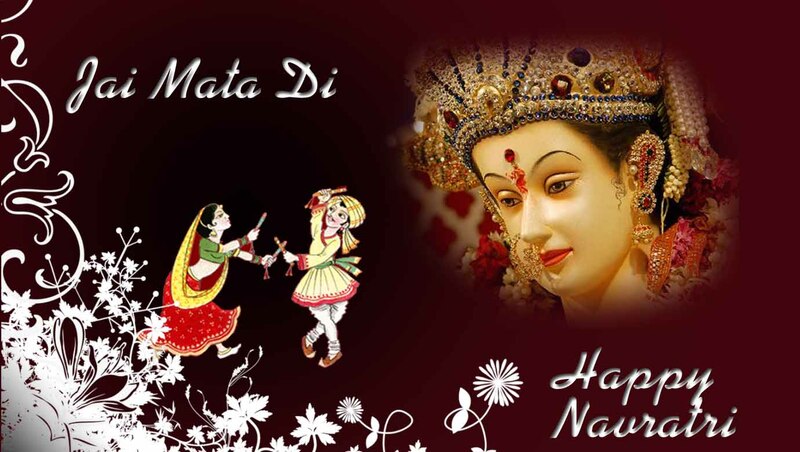 0 Response to "Navratri Schedule in October 2013 Dates, Navratri in 2013 October"